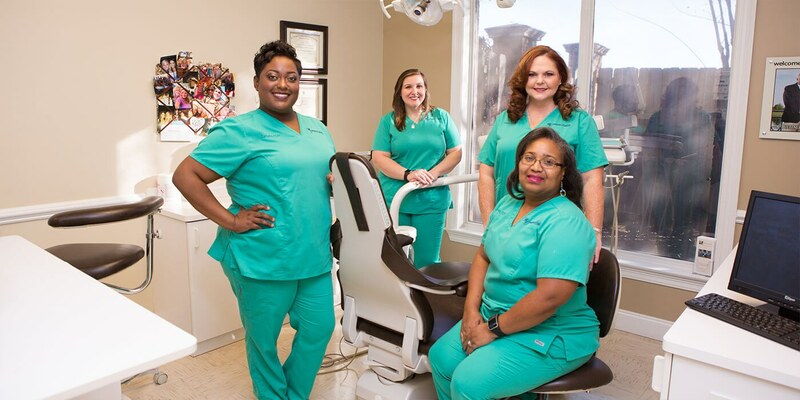 Although Montgomery Dentistry has performed cosmetic dentistry for decades, the demand for it today has never been higher. From simple teeth whitening to porcelain veneers to white composite fillings, Dr. Buettner and Dr. Anderson have years of experience in cosmetic dentistry and enjoy providing this popular service for our patients. Find out all of your best cosmetic dentistry options by calling our office today for a FREE consultation!